DESCRIPTION TOP FLOOR ! 2 PARKING STALLS....one titled in the heated parkade, and another one is a long term leased stall just outside the front door! When peace and quiet is what you are after, the top floor is the place to be ! 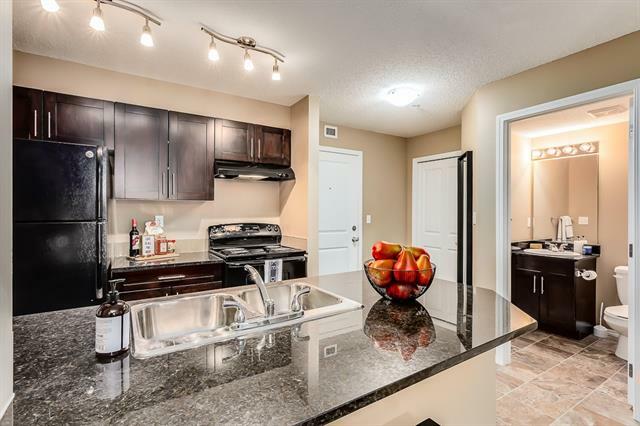 Located in this well managed and maintained condo development with a good reputation, this spacious unit with an open living plan offers a corner kitchen with eating bar, a large dining area, so there is plenty of room for entertaining, and both bedrooms are good sized as well. The in suite laundry room offers room for storage as well. All utilities are included in the monthly condo fees....makes budgeting easier ! Affordable living is possible, it is ready for a quick possession....check this unit out today ! Home for sale at #8427 304 Mackenzie WY Sw Airdrie, Alberts T4B 3H8. 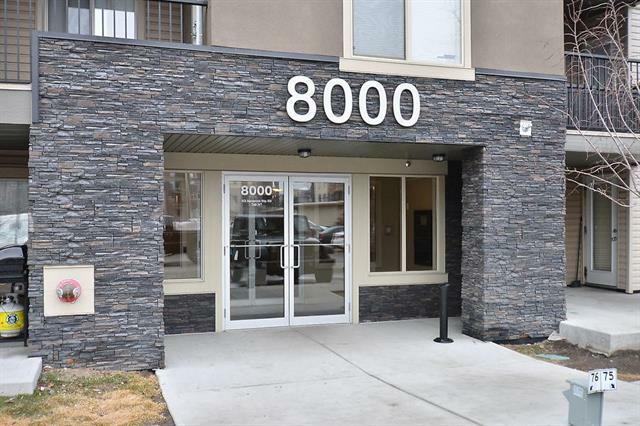 Description: The home at #8427 304 Mackenzie WY Sw Airdrie, Alberta T4B 3H8 with the MLS® Number C4220109 is currently listed at $186,900.